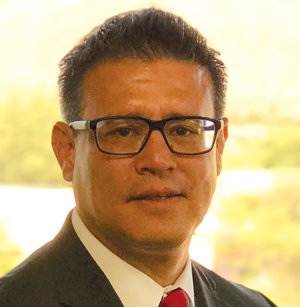 Pacific Premier Bank named Rey Robles VP, relationship manager. The lifelong Pima County resident has worked in banking since 1997. He’s held positions with National Bank of Arizona and Marshall & Ilsley Bank. Robles holds accounting and finance bachelor’s degrees from the University of Arizona and an MBA from the University of Phoenix. He’s on the board of directors of the Pima County Community Land Trust and the Arts Foundation for Tucson and Southern Arizona.